The Callaway Core Performance Polo is a moisture wicking polo with a rib knit collar with a Callaway logo on the bottom left front. 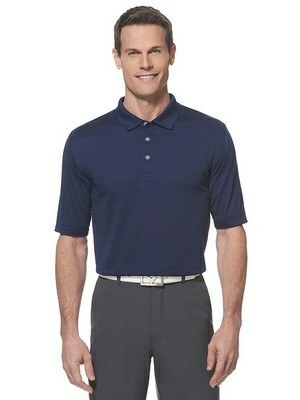 Build brand equity, by giving away the Callaway Core Performance Polo to customers and employees. 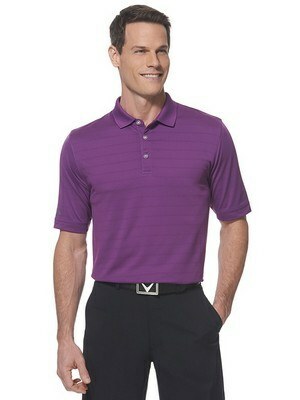 This dynamic moisture wicking polo features distinctive colors and weighs only 5.3 oz. 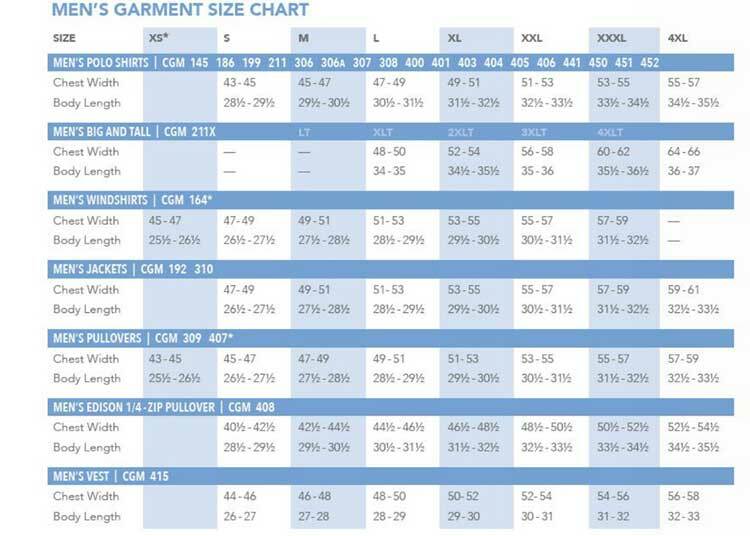 Its Opti-Dri technology transfers moisture away from the body to keep you cool and dry. 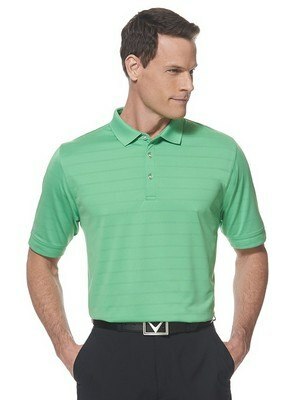 The rib knit collar and the open sleeve enhances the classy appearance of this polo. 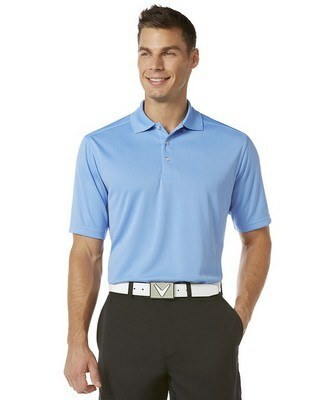 It also has a heat transfer Chevron logo on the back neck and a heat transfer Callaway logo on the bottom left front. 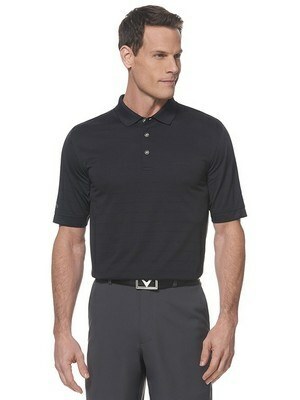 Add your company’s logo on the polo to make a power packed statement about your brand. 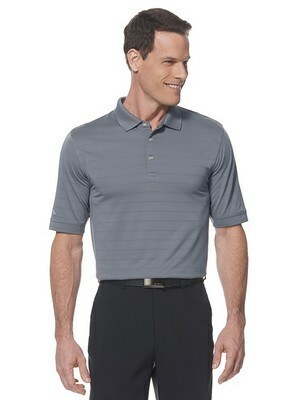 This Callaway Ladies Core Performance Polo has a rib knit collar, open sleeve and a slim line placket with embossed buttons.